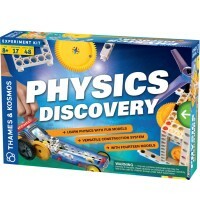 Experiment with mechanics building a cable car from a soda can! 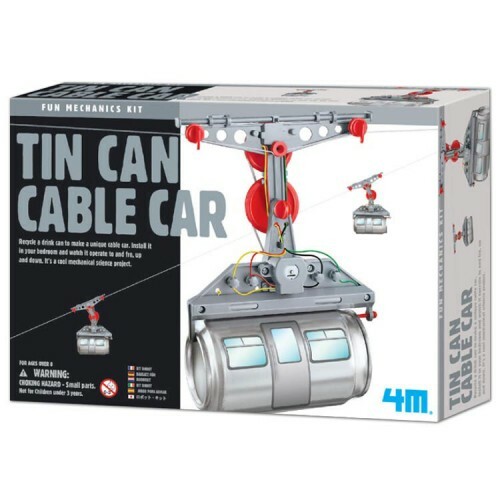 Build an eco-friendly mechanical model with the Tin Can Cable Car Building Kit for Kids by 4M! 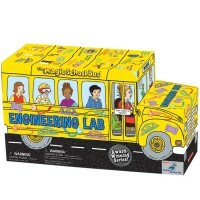 This young scientist engineering kit contains materials that will turn a recycled soda can into a cool moving cable car. 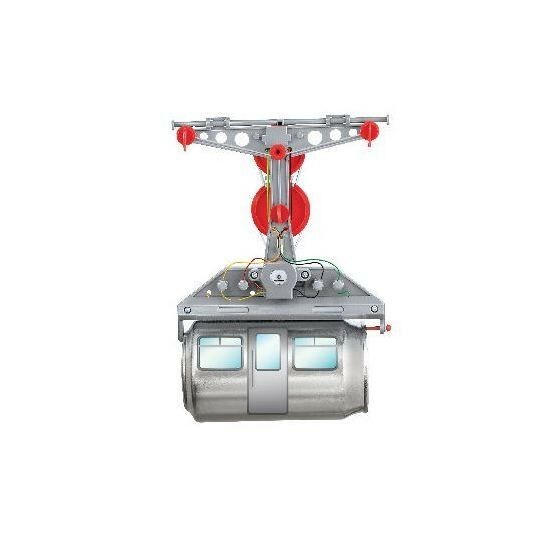 This kids science toy results in a moving, functional model of a cable car that can be positioned anywhere. 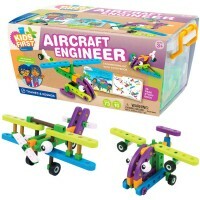 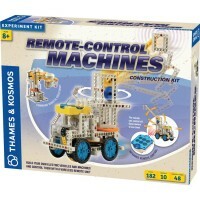 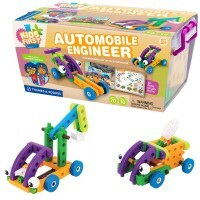 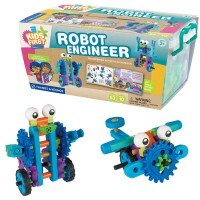 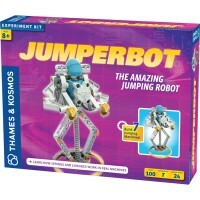 This mechanical science project will give children an introduction into simple machines, physics, and engineering. 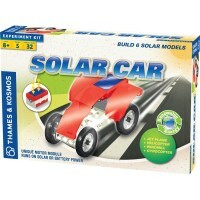 The Tin Can Cable Car Building Kit for Kids from Educational Toys Planet requires 2 AAA batteries (not included). 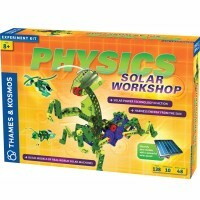 This recycling science kit contains a colorful reference booklet with instructions on how to get the most out of this hands-on learning toy. 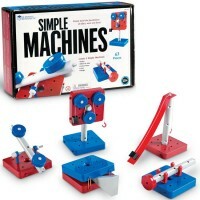 Dimensions of package 1" x 8.5" x 10.75"
Write your own review of Tin Can Cable Car Building Kit for Kids.